If you have been considering adoption or divorce, an experienced attorney can mean the difference between freedom, frustration and satisfaction. At Burch Law Firm, we bring sound experience and a strong commitment to resolving your legal matter. Denise Burch. Experience and Commitment. At Burch Law Firm, we are committed to providing the service you deserve in a Family Law setting. 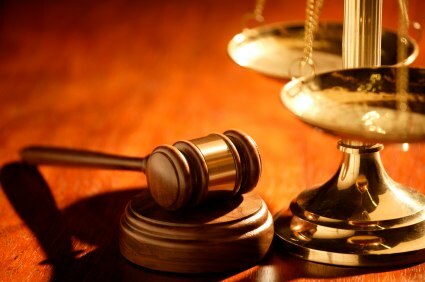 Years of experience and a proven track record are important when choosing a lawyer. We provide the confidence you need. Adoption - child custody - visitation - children’s rights - child support - marriage and pre-marital agreements - separation agreements - divorce. These are just a few of the areas we specialize in. If you have a need for Family Law legal services, please feel free to give us a call. We will be happy to schedule a consultation to discuss your legal options.